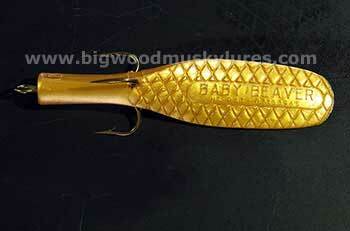 Description: Replacement or spare Tails for the Baby Beaver from Beaver's Baits. 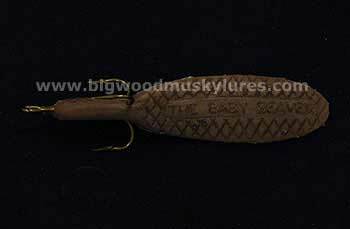 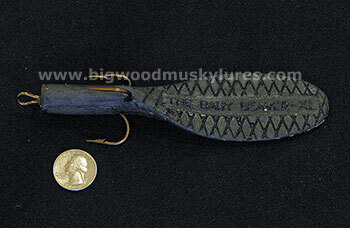 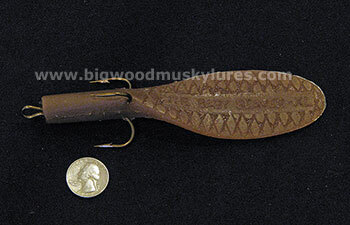 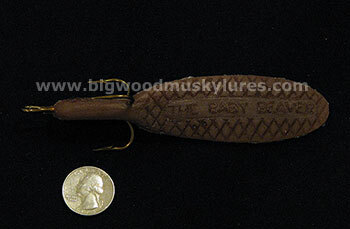 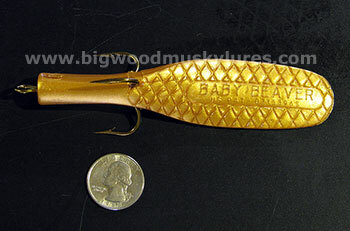 The Baby Beaver Small Replacement Tail fits the original Baby Beaver Musky Lure. 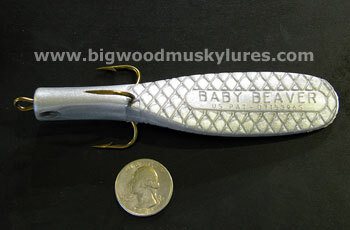 The single Tail comes with a hook and measures about 5 1/2". 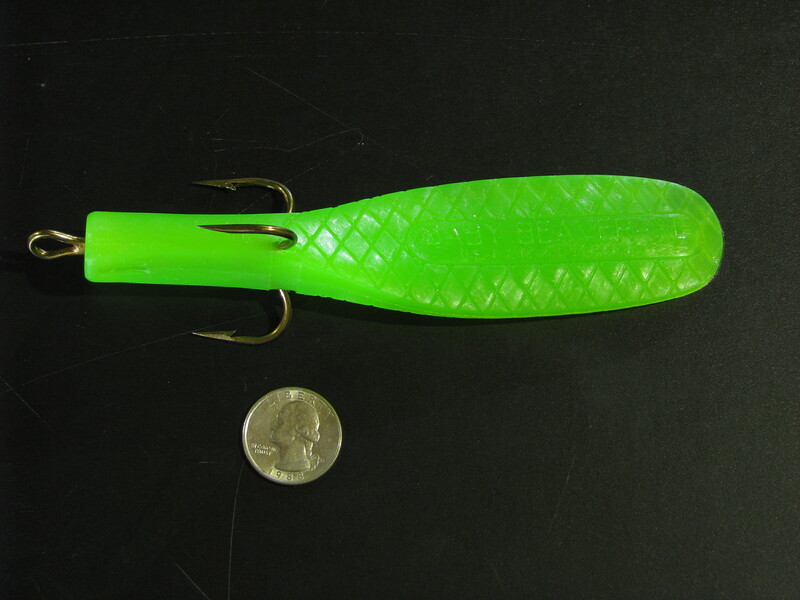 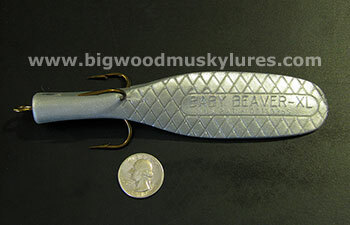 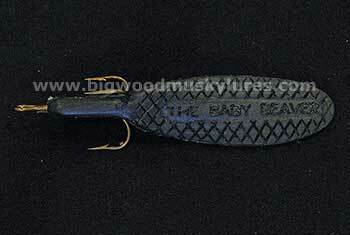 Description: Replacement or spare Tails for the Baby Beaver XL from Beaver's Baits. 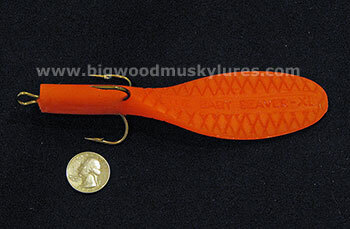 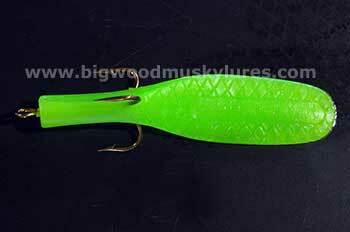 The Baby Beaver XL Replacement Tail fits the Baby Beaver XL Musky Lure. 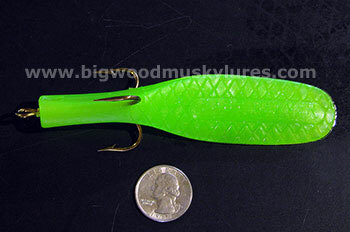 The single Tail comes with a hook and measures about 6 1/2". 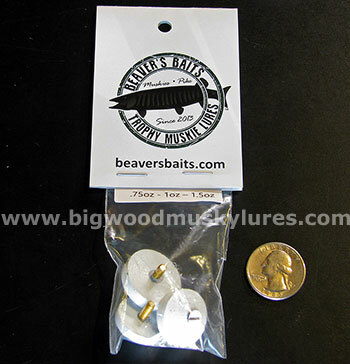 Description: This 3 piece Weight Kit from Beaver's Baits was made specifically for the Baby Beaver and the Baby Beaver XL. 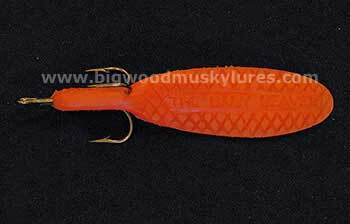 Although these weights will also work perfectly with other baits that have the same screw insert such as various Phantom Lures Musky baits. 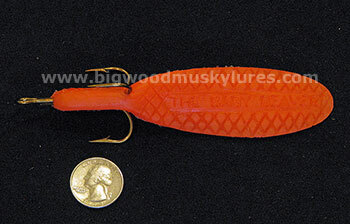 Sizes in this kit include 3/4oz., 1oz. 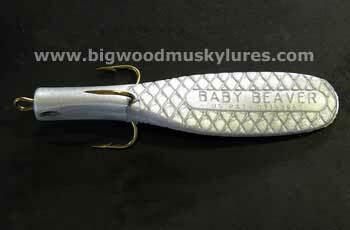 and 1 1/2oz.. Give your Baby Beavers added versatility with this weight kit and gain the ability to fish different parts of the water column!